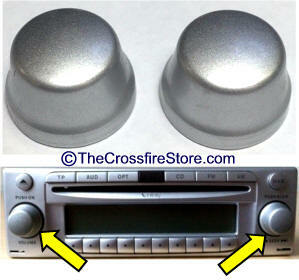 Replacement radio knobs, set of 2 as shown. Gloss finish Ash tray receiver housing. Satin finish is no longer available. 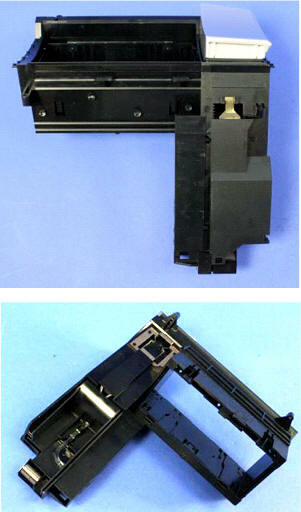 Genuine factory parts. We can provide you with ANY Chrysler Part(s). Even if Chrysler doesn't have them.